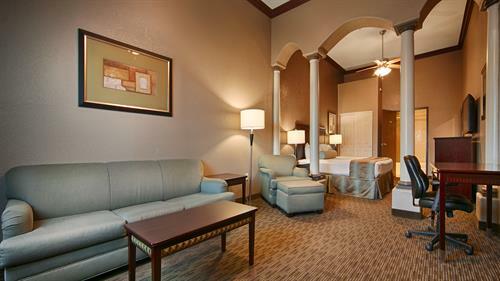 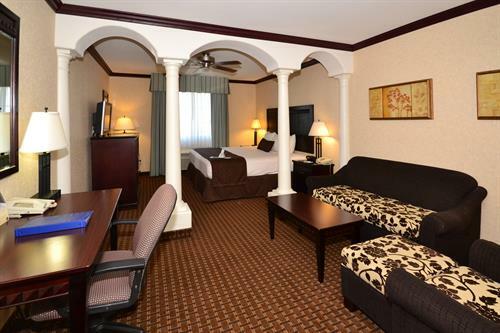 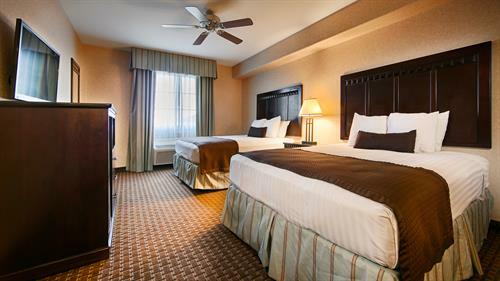 Choose the Best Western Plus Main Street Inn for affordable and elegant hotel accommodations in Brawley, California. 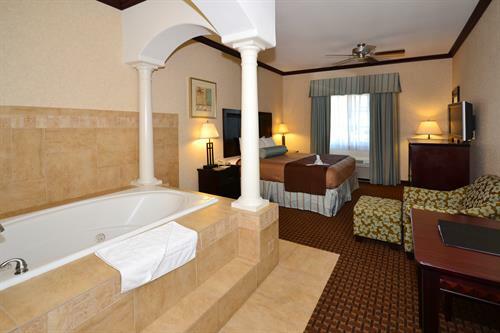 Our charming hotel offers unique accommodations with modern lodging amenities for romantic weekend getaways, family vacations, group gatherings and business travel in Imperial Valley. 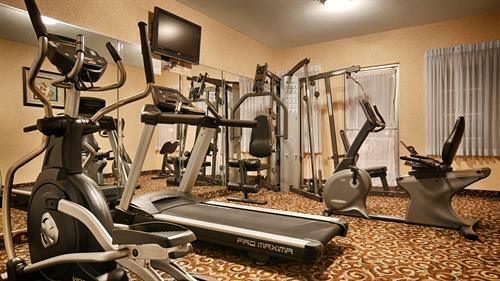 Experience casual elegance at our well-maintained hotel which offers modern guestrooms, complimentary HOT breakfast, outdoor pool, spa, business center, exercise facility and a welcoming staff. 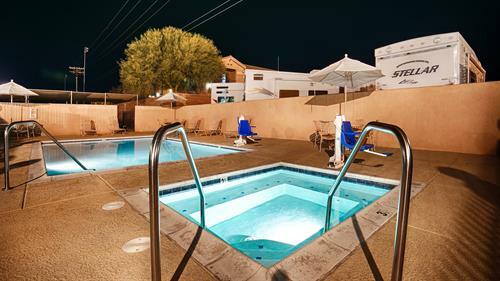 With value-added amenities and an Imperial Valley location near Cattle Call Rodeo Arena, Sand Dunes, Pioneer Museum and other great area attractions. 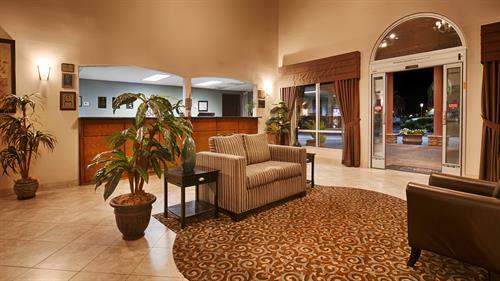 The Best Western Plus Main Street Inn is the right choice for visitors seeking a comfortable and a value friendly stay in Brawley, CA. 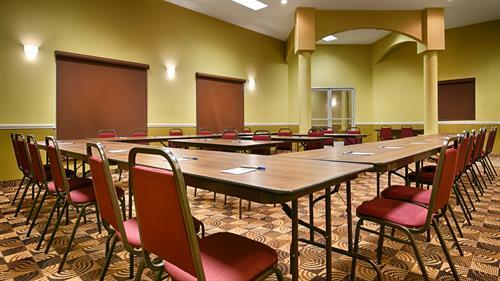 Meeting space also available. 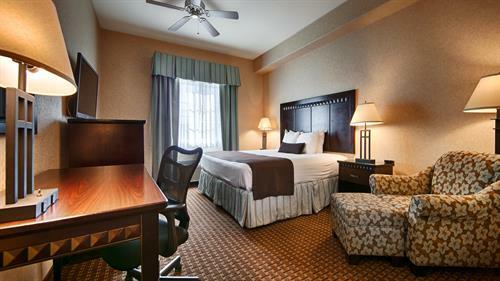 Please contact hotel directly for more information. 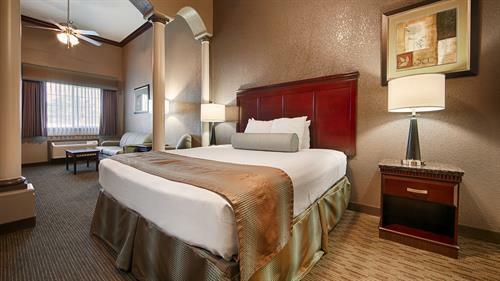 We are 1 mile west of State Highway 111 on Main Street in the City of Brawley, California.